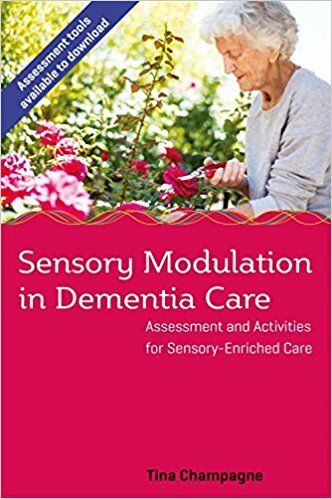 My second book, with a more specific application of the Sensory Modulation Program for working with people in dementia care, is now available for pre-order. 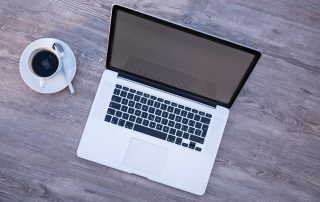 I hope you find it to be a helpful resource! 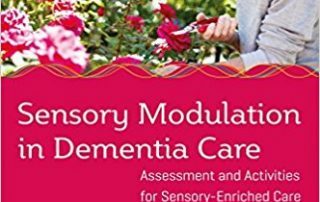 Sensory Modulation in Dementia Care: Assessment and Activities for Sensory-Enriched Care Understand and assess the sensory needs of people with dementia, and learn how to implement sensory modulation-based approaches for enriched care. Drawing on my Sensory Modulation Program, this approach aids with self-organization and meaningful participation in life activities. 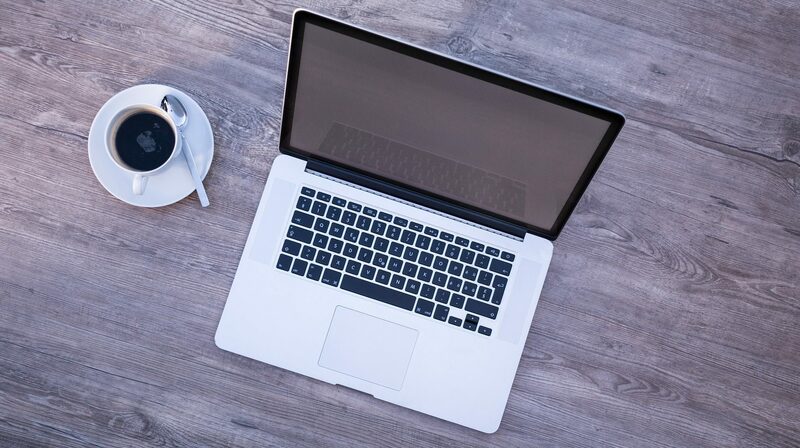 Explaining sensory-processing issues specific to older populations, this book provides a downloadable assessment tool to help review individual sensory-processing patterns. It includes a range of sensory-based activities which can be carried out with people at all stages of dementia, both with individuals and in groups. The book also provides recommendations for modifying physical environments to make care settings sensory-enriched.